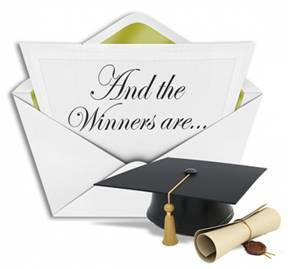 PALMDALE – The High Desert Branch of the American Public Works Association (APWA) has awarded $1,500 scholarships to 10 local students. Four recipients were returning college students and six were high school seniors. Since 2000, the APWA High Desert Branch has been issuing 10 to 11 scholarships based on preferred majors associated with Public Works, GPA, and financial need. The High Desert Branch of the APWA represents jurisdictions located in the Santa Clarita, Victor, and Antelope Valleys.